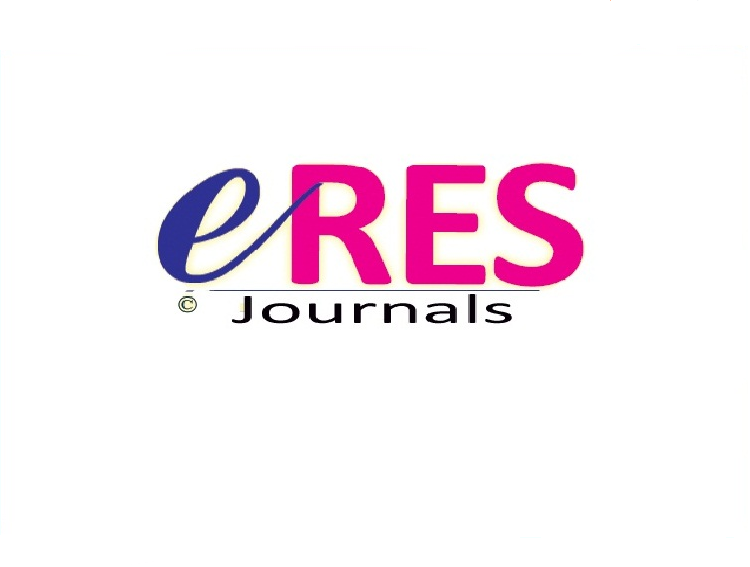 ERES is an international journal of Computer Networks which provide an opportunity for researchers / Authors to demonstrate their creativity and innovation in computer networks area. The audience includes researchers, managers and operators of networks as well as designers and implementers. The Editorial Board was instrumental in reviewing journal papers and provides overall guidance and information. The following topics covered by the journal but not limited to these are: Computer Network Architectures, Computer Network Protocols, Network Services and Applications, Network Security and Privacy, Network Operation and Management.